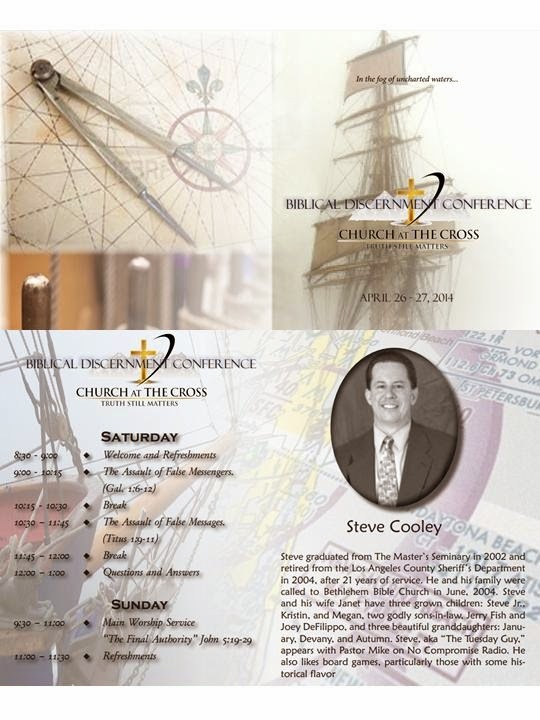 BIBLICAL DISCERNMENT CONFERENCE - Sat & Sun, April 26 & 27 at Church at the Cross in Pine Grove. Nursery will be provided for 3 years old and under. Next Sunday – “Response-Ability” a study of the 8 Limbs of Yoga. Meditation begins at 10am and Wisdom Circle at 11am. Easter Sundaycombines meditation and circle in one class with topic “Resurrection: Our Divine Potential” from 10-11:30am. Monthly Healing Circle is on Saturday 4/12 with Reiki moving meditation at 10am and Healing Circle at 11. Earth Day Celebration on Tuesday 4/22 at 6pm. Movie Night Wednesday 4/30 at 6pm, Quantum Activist with Dr. Amit Gaswami. 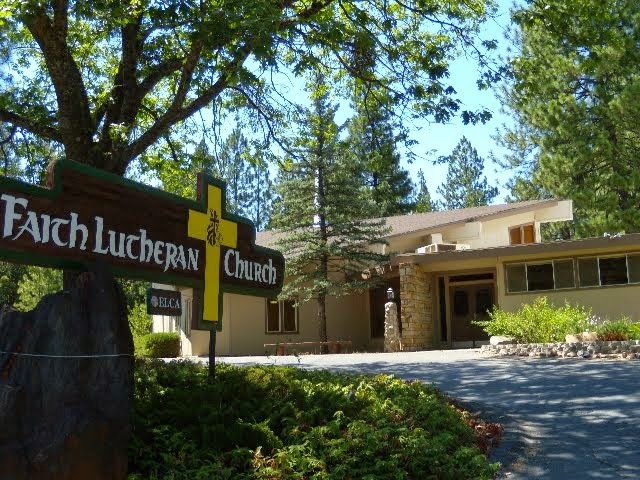 The multi-faith spiritual center is located at 270 Hanford Street, Sutter Creek. Visit www.sophiaswell.org to see calendar or contact Rev. Patsy Walker Fine at 209-418-9003. The Mother Lode Jewish Community (MLJC) will be holding this year’s annual Passover Dinner and Seder in Murphys on Saturday, April 19th. Passover, which celebrates freedom from slavery in ancient Egypt, is one of the most important holidays in the Jewish religion. Everyone is welcome. The cost is only $20 per adult, $15 per child for MLJC members and $25 per adult, $20 per child for non-members; there is no charge for children under 6. Please email us at motherlodejc@yahoo.com or call 209-533-1650 for more information. 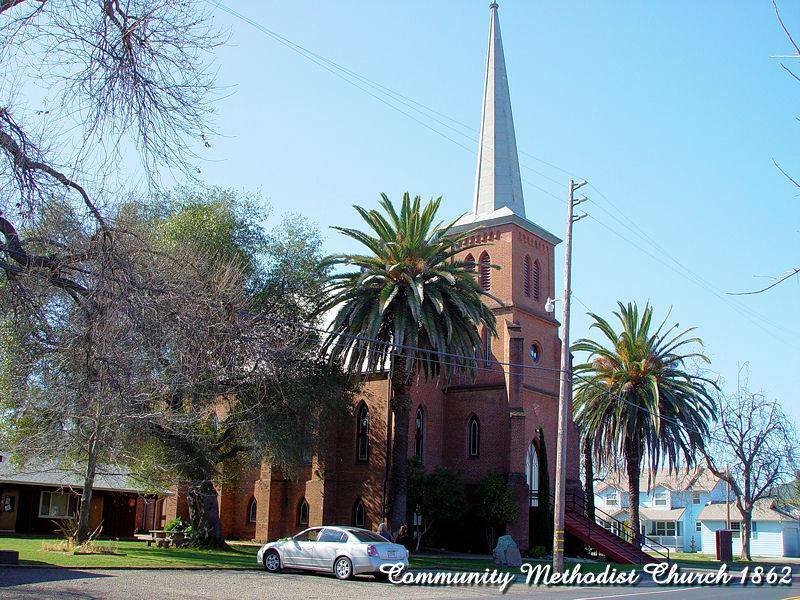 The MLJC’s mission is to provide opportunities and events that nurture a vibrant and enduring Jewish identity, culture and community in the Mother Lode. The group draws its members from Amador, Calaveras, Mariposa and Tuolumne counties. New members are most welcome. Please visit our website at www.motherlodejc.org for more information and a calendar of May and June events.